Simple, Innovative and user-friendly mobile applications. Enhance your employee performance with Flamingo. Automate the Human resource processes with our productive Human Resource Management Platform. Simple user friendly and interface content management solutions. I.C.E Apple. The Paperless Hospital management software. 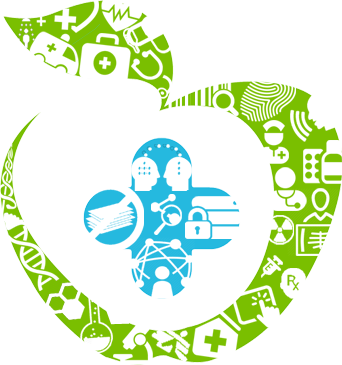 Improve your hospital’s operational processes and patient care with our state of the art system. Automate your textile process to improve your efficiency with our robust application. We develop scalable and robust custom applications for various industries such as Manufacturing, healthcare, retail and news media to name a few. Identify potential customers with Advan CRM. Boost your decision making with our holistic software to obtain your sales data, customer insights, employee performance, business outcome, targets and much more. Advanced drones to meet surveillance needs and heavy lifting. VizisTATva – Analyze the resource allocation, performance, technology usage and business objectives easily than never before. Creating digital campuses with our comprehensive Education ERP software. 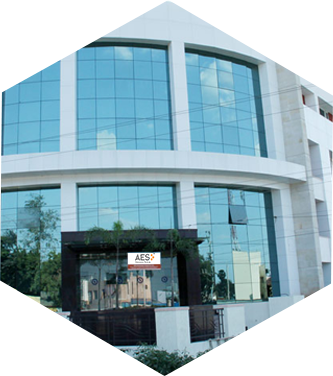 AES Technologies (India) Pvt. Ltd. is a professional web development and offshore IT Software outsourcing company based in Coimbatore, South India. We accept clients through out the globe who are ready to Outsource Web development needs such as Software Application development, mobile application design and development, Search Engine Optimization, Responsive web design and web hosting. Our rich portfolio justifies the fact that we function as a world-class offshore web development company. We focus the needs of our clients to provide 100% satisfaction. AES services leverage deep domain expertise in the Industry, technical expertise in leading Internet technologies and a cost-effective global solutions delivery model. I.C.E. 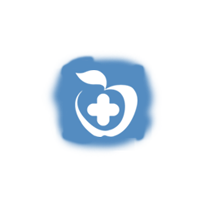 Apple™ is a comprehensive web based ERP software solution for hospitals and Laboratories associated with several collection centers. In the era of supporting paperless information management system, I.C.E. Apple™ is known to be a key software for hospital management information system which is believed by several hundreds of our clients. Our HRMS solution helps to automate and manage the employee database, attendance and Payroll of an organization. The solution caters to manage the organization with single OR multiple units of operations. HRMS provides single platform to collaborate with Human resource management, attendance and payroll processes with easy integration with biometric devices and mobile applications. The Apparel and textile industry is apparently one of the oldest industry which has encountered major technology revolutions till date. For an effective management of various factors in this industry there is a compelling need for the textile industry to integrate with Information Technology. Ramesh and his company AES Tech are very dependable partners. Good luck to him. They are market leaders in Hospital Information Systems, i have worked with couple of different HIS systems but AES system and their team is the only company having the best after sale service and the customization of the product till it fits your company is simply not / cannot be done by anyone in the Market. The Dedication / Innovation / Involvement from their team is mind blowing, AES-Available Every Situation / Always Entrusted with Solutions / At Every Step of yours. Good Luck. I know Ramesh from my association with him over the last few years in Coimbatore. I have worked with his company AES for developing IT solutions for my organization as well as for developing healthcare imaging solutions for Hospitals. Ramesh runs a highly talented team in delivering software solutions for E-commerce, banking and healthcare. His understanding on the customer specifications as well as creating new opportunities through IT integration in business is highly commendable. I have found Ramesh to be very responsive to my IT needs. I count on him and his team at AES to complete projects on time and within budget, a rarity these days. Ramesh is a big believer in going the extra mile to please the client and I appreciate this. I had the pleasure of working with Ramesh for more than a decade now, He is person of Integrity andTtrustworthiness, I was particularly impressed by seeing him running AES very efficiently and customer focused, For me personally he was very helpful, encouraging and supportive in setting my own company’s website www.themaars.com. I look forward to work with him further long years to come.